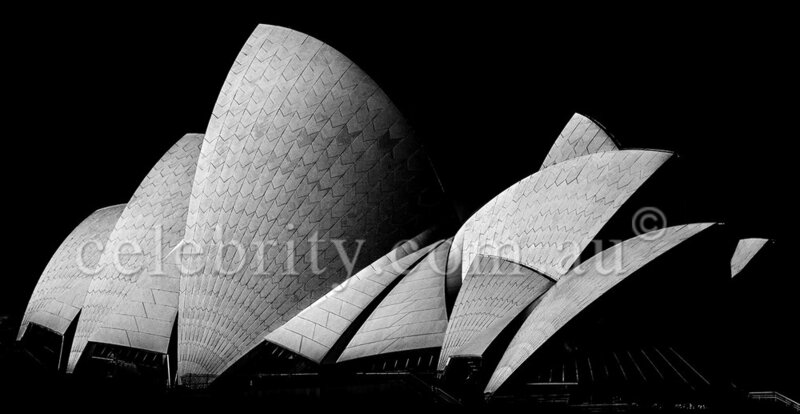 Sydney professional photographer, Avi Ohana, and the Celebrity Vogue Photography team invite you to celebrate yourself, or any loved one, with the gift of art photography. The perfect gift idea for any occasion, experience glamour first-hand and capture your inner celebrity. Thank you for contacting Celebrity Vogue Photography. We will be in-touch shortly. Except for some public holidays and location shoots, we are open everyday from 10:30 am until 5:30 or until finish. If you find us closed, or are travelling and are unable to synchronise with our opening hours, please phone or email us to make arrangements for a photo shoot or a private viewing.